Hell Yeah, It's Mystery Car Time Again! 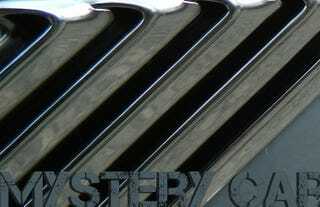 Well, it’s Friday and that means it’s Mystery Car time over on Hooniverse. You know the identity of the above vehicle? If you do, don’t keep it to yourself!